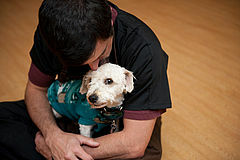 Read more about PAWS' life-saving initiatives. 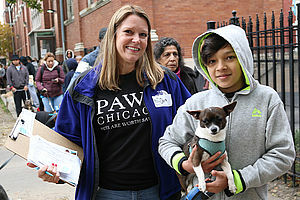 Get the latest and greatest intel on what’s happening at PAWS Chicago. This is your source for everything current. We’ve got big headlines, event recaps and more. In urgent times when animals are at risk, we need collective action. 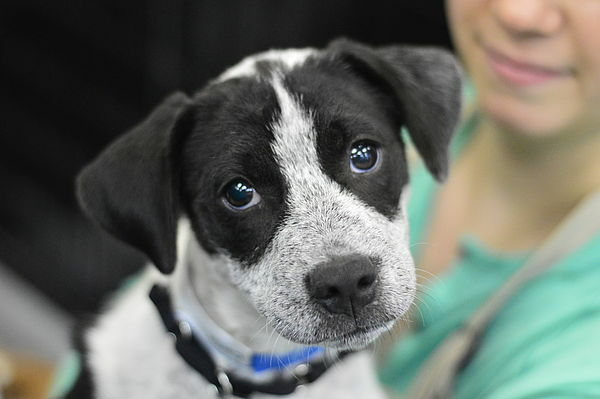 From volunteering to fostering to donating funds or supplies, you can help. 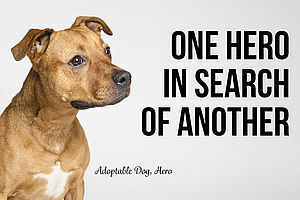 Check out how you can make a difference in the lives of homeless pets. Want a dose of inspiration? 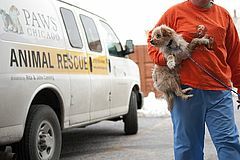 Read stories of Animal Rescue. 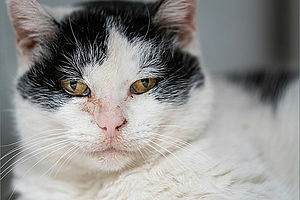 While many of our pets had a rough start, you can witness the transformation right here. 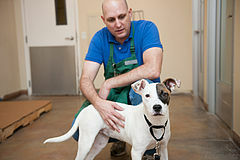 Check out in depth features on the PAWS programs that are making an impact. 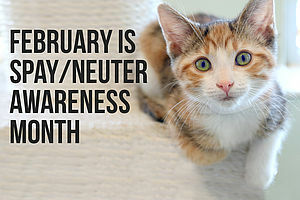 From directly helping animals to supporting under-resourced communities to mobilizing new people and educating the next generation. People do extraordinary things for animals. Read about some of the people who wow us and inspire us. Whether it’s committing time, voice or resources—or all of the above—we all can make an impact on lifesaving.